Today I posted my recipe for a vinegar tonic that helps me get through long fasts and remedy small amounts of "cheating" or higher-carb days on my diet. 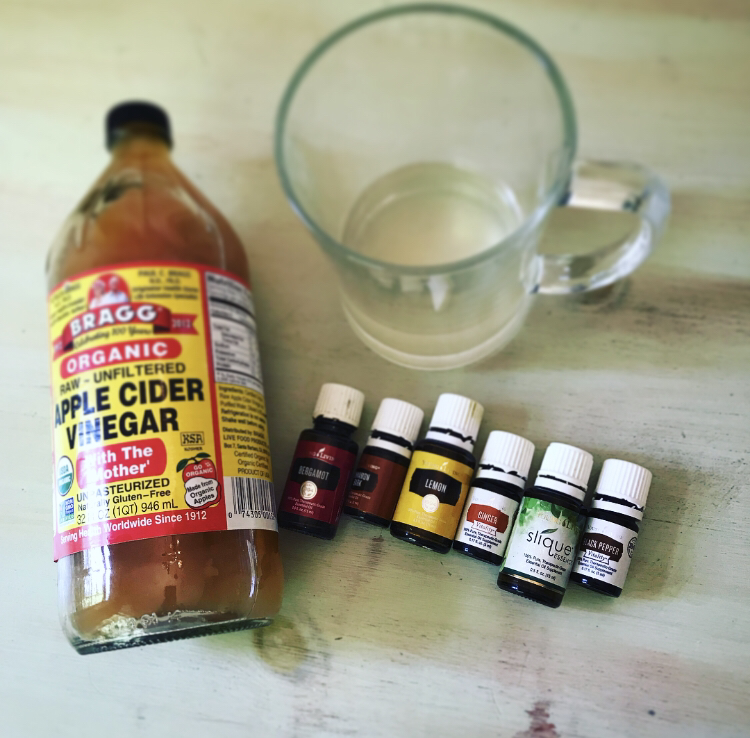 Unlike most vinegar tonics, this one has no gritty spices or added juices or sweeteners, so it's perfect for those following a ketogenic or carnivore lifestyle. The recipe, along with a link to purchase the ingredients, is posted on my website, so I hope you'll check it out! 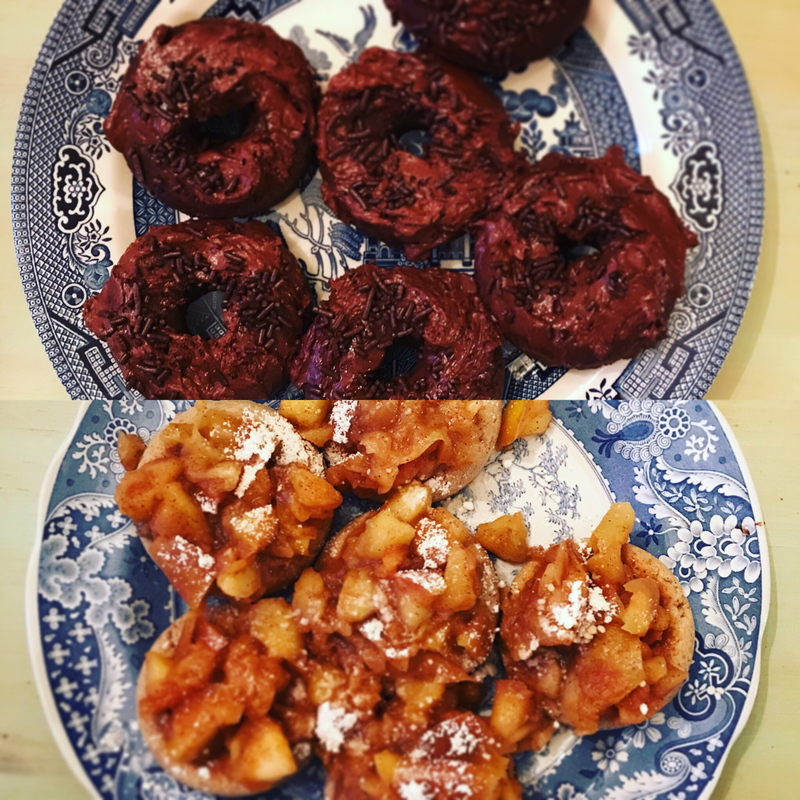 After a delay due to illness, I finally got my Keto Doughnut recipe online. 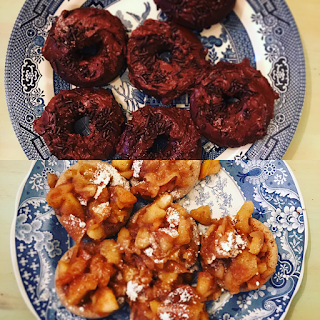 Visit my website to learn how to make my Keto Chocolate Frosted and Keto Apple Dumpling Doughnuts. These are so good we had them for supper one night! I sincerely hop you enjoy them. I'm at my lowest weight in two years, and if I can lose weight eating doughnuts for dinner I'll call this diet a winner!